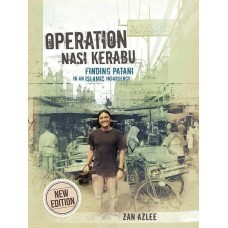 Author: Zan Azlee New Pb121 pp. 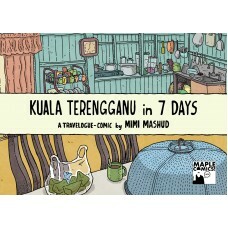 Subjects: Politics, Malaysia Condition: Good Publisher: Gerakbud.. 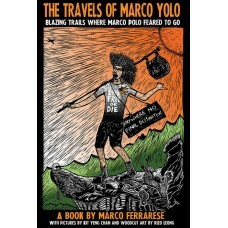 Author: Marco Ferrarese New Pb230 pp. Subjects: Travelogue, Malaysia Condition: Good Publisher: ..
From Malaysia to Singapore and then China, this book is the culmination of Alex Goh's passion to visit every UNESCO World Heritage Site in countries that he share a heritage with. According to www.worldheritagesite.org. 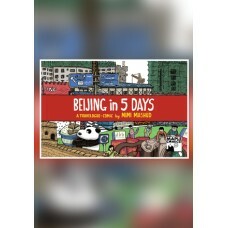 he is likely the first person ever to visit, photograph and document all world heritage sites in these 3 countries. 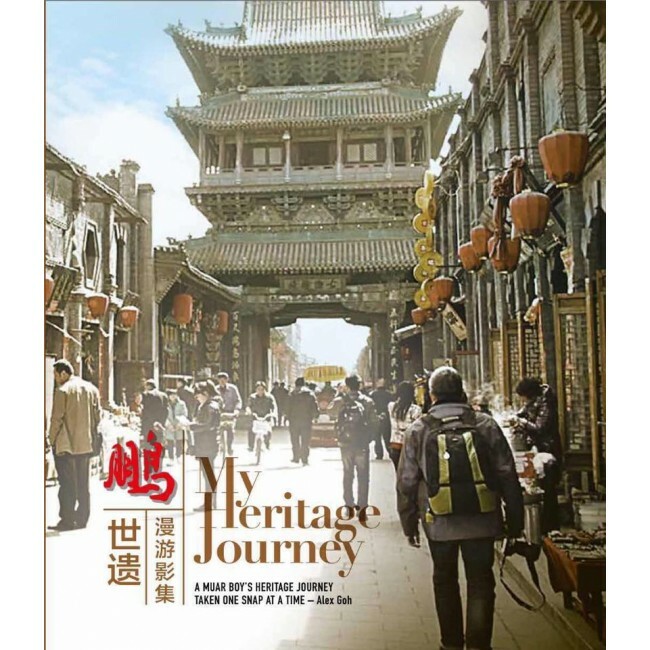 Through the lens of this corporate executive, adventurer and intrepid traveller, the pages within capture his 22-year unrelenting quest to visit and pay tribute to sites that possess outstandng historic, cultural and natural significance, and in doing so makes us better appreciate our existence as world citizens. 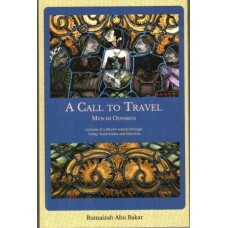 Author: Farish A Noor Subjects: Memoir, Travelogue, Religion Condition: Good Publisher: Silverfish B..